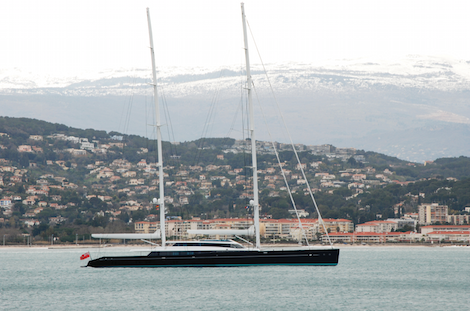 Having left the Netherlands in January, it has now been confirmed that 85m Aquijo has been delivered. 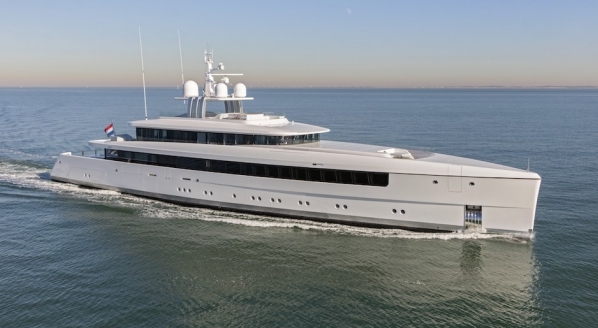 Aquijo is the first collaborative project between Oceanco and Vitters and now claims the title of the world’s largest ketch. 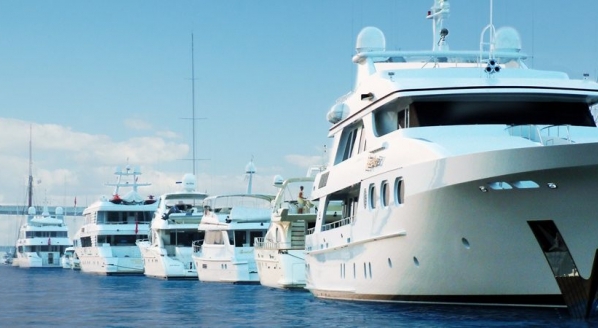 Both yards worked closely together throughout all stages of the custom project along side the American based studio Tripp Design Naval Architecture, responsible for the exterior lines and architecture of the project. The interiors were created by the German design studio Dölker + Voges, known for numerous other interior and netspace interior projects such as 85m Solandge and 133m Al Mirqab. 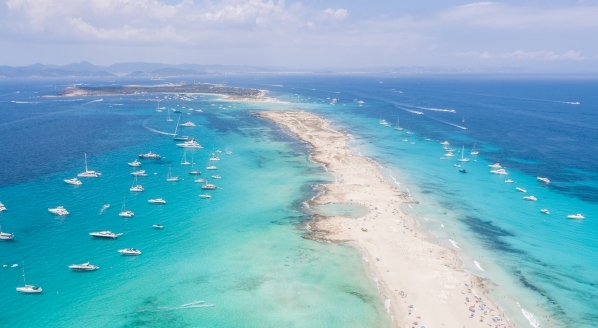 Aquijo was brought to fruition under the project management of Master Yachts, the owner’s representatives. The high performance sailing yacht is built to cope well at all points of sail and can be classed as a ‘real’ sailing yacht. 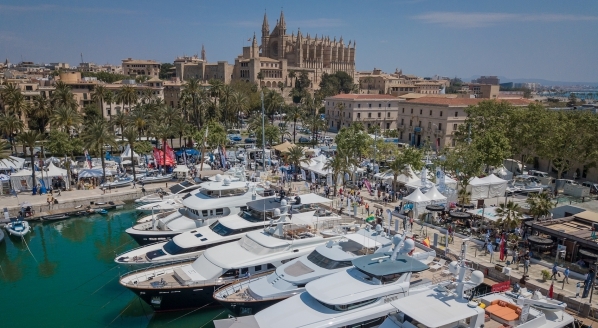 Her unique steering system, developed by Vitters Shipyard, translates hydrodynamic forces of the underwater rudder blades directly to the flybridge steering wheels; the result is instant feedback and acute sensitivity to the helmsman, permitting an instant feel for the yacht. 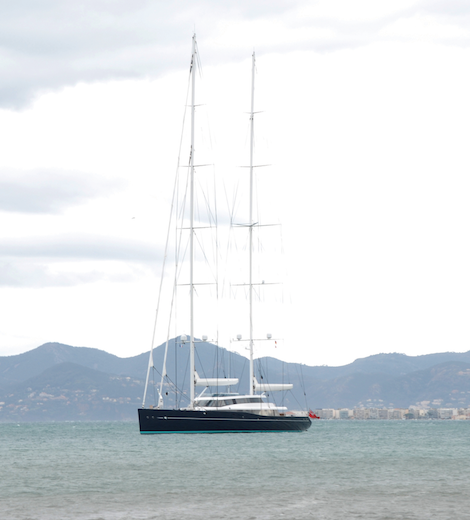 With two 90m masts, the performance sail plan of Aquijo is set up to be safe, reliable and simple to handle.